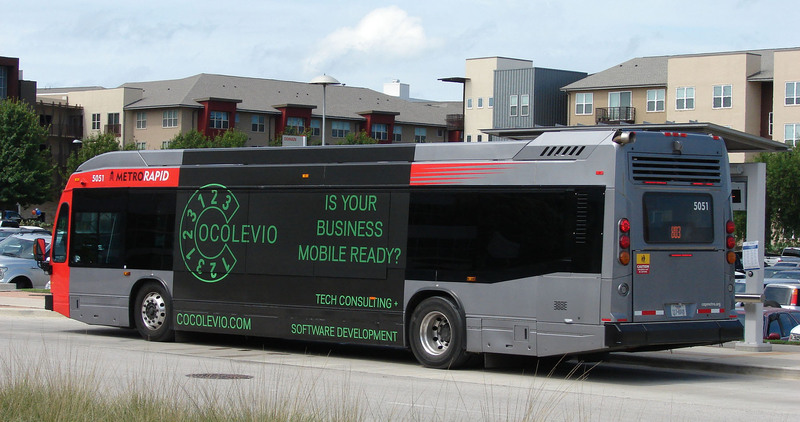 Unlike a custom transit wrap, these self-adhesive graphics are standard sizes for easy installation and consistent branding from one bus to another. Bus side or transit side advertising is typically ordered in large quantities for an entire city or region. BPGraphics has the knowledge and equipment needed to reproduce the colors from the first to the 1000th print, ensuring your project looks great as your message floods a metropolitan area. 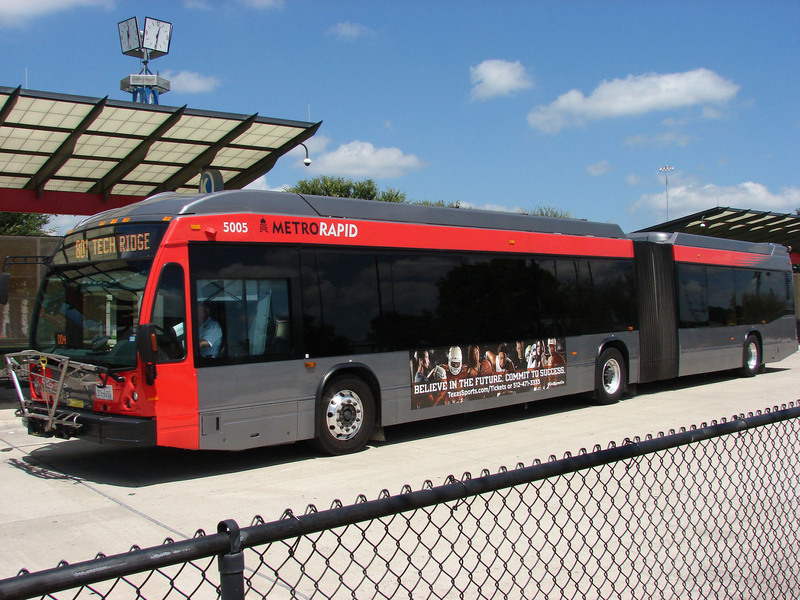 Transit advertising on bus sides is typically printed on SAV (self adhesive vinyl) and coated with a protective UV clear coat. 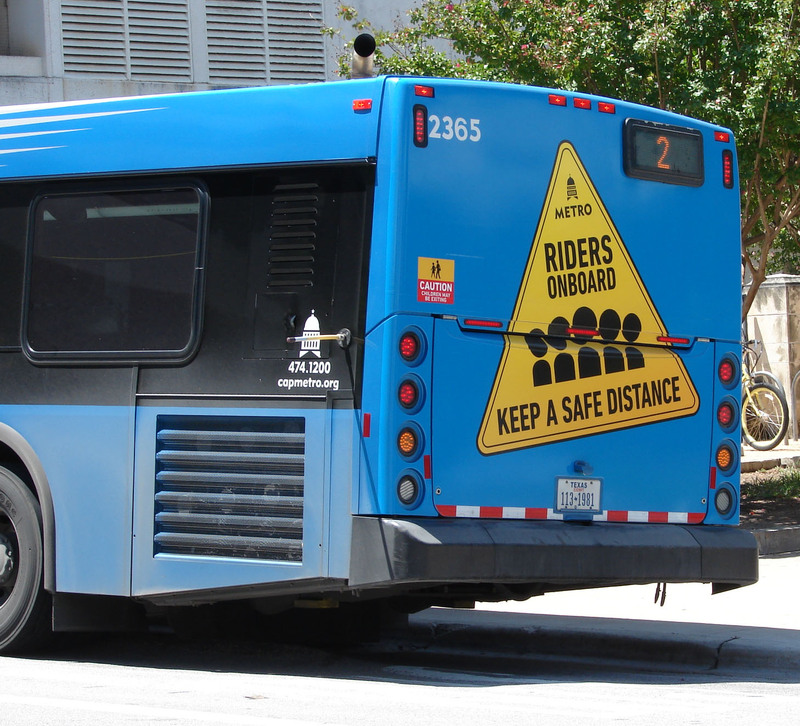 Similar to a giant bumper sticker, these graphics are applied to the outside of the bus either on the side or the back. Transit adverting is also located inside of the bus and is often printed on either 5-play / 18 pt. card stock or styrene with the common sizes of 11″ x 28″, cc. These are installed in tracks located above the seats for passengers to view during their trip. Bus King 30" x 144"
Bus Tail 21x72 21" x 72"
Bus Queen 30" x 88"
Bus Tail 18" x 50"
Trains and busses are all around, shouldn’t your graphics look fantastic?